Bulk Invoicing makes the process of applying credits and open payments simple and quick! 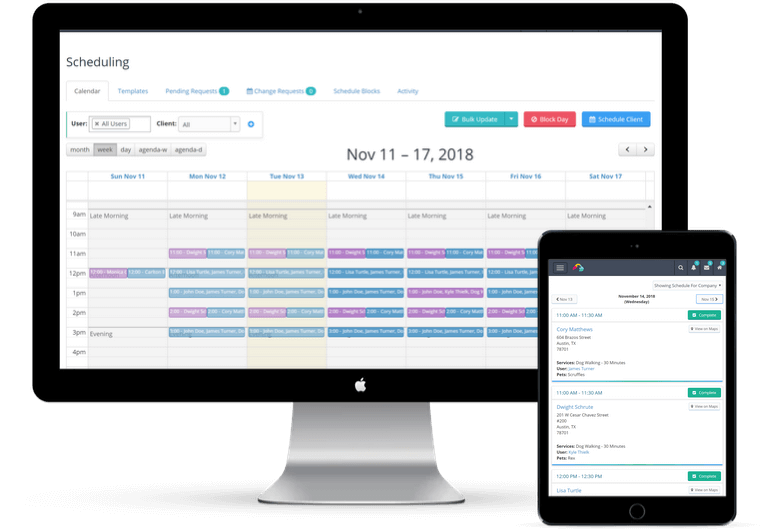 The ability to view staff time off right on your Scheduler makes it easier to plan your day! Ready to see Time To Pet in action?